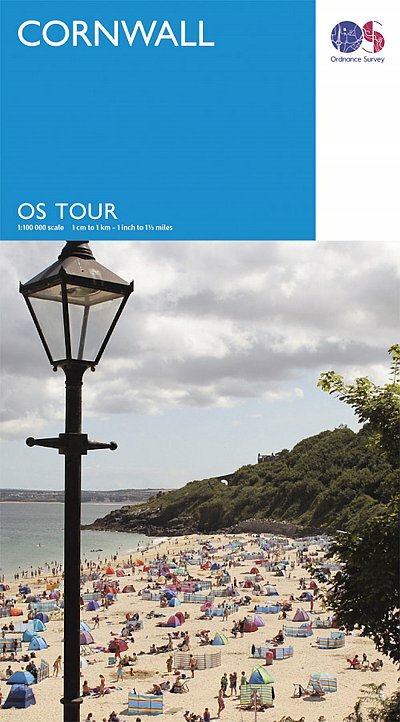 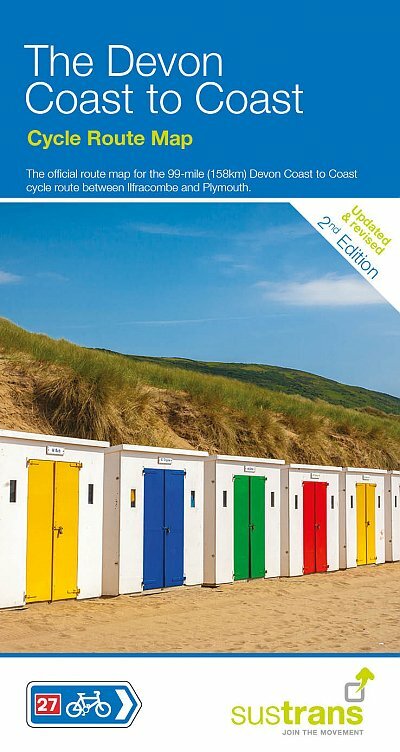 This is the updated 2019 official Devon Coast to Coast Cycle Guide, complete with full maps. 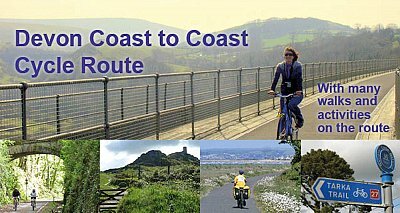 102 mile route from either Ilfracombe or Bude on the north coast of Devon to Plymouth on the south coast. 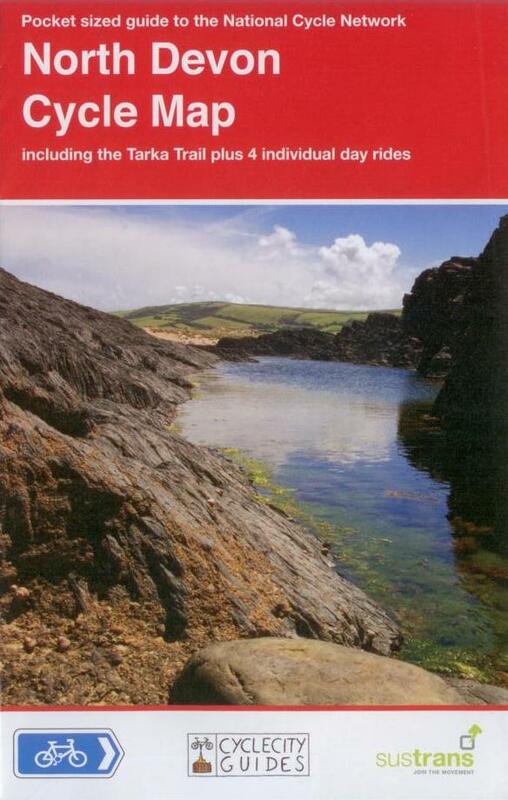 Wonderful route taking in coasts, estuaries and beaches, plus The Granite Way on the flank of Dartmoor, the Plym Valley Trail and the famous Tarka Trail. 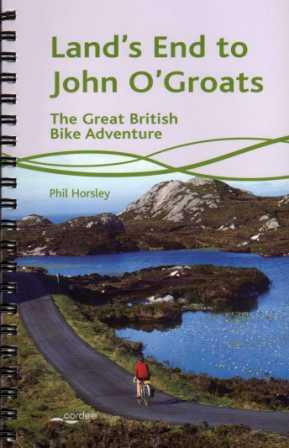 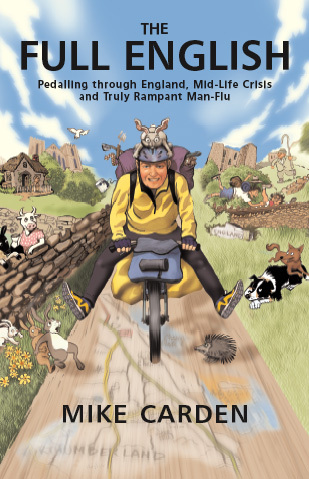 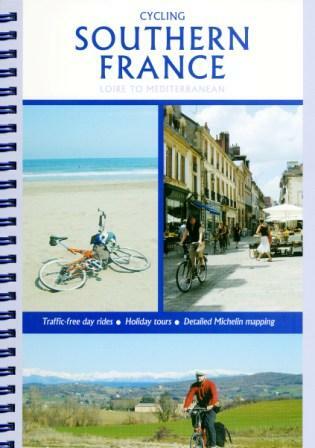 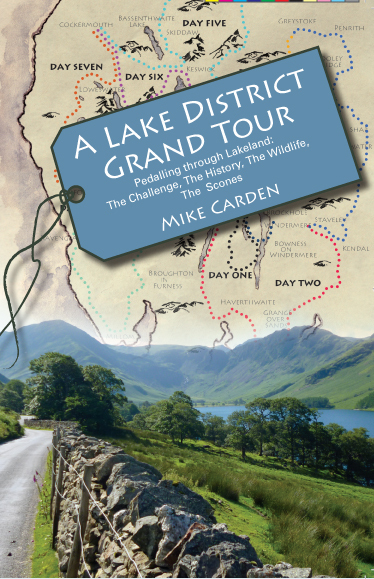 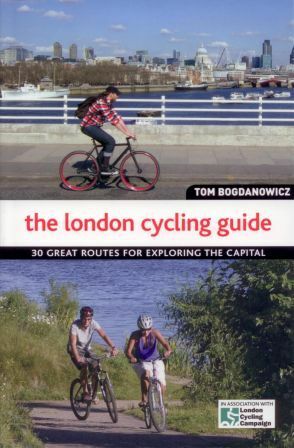 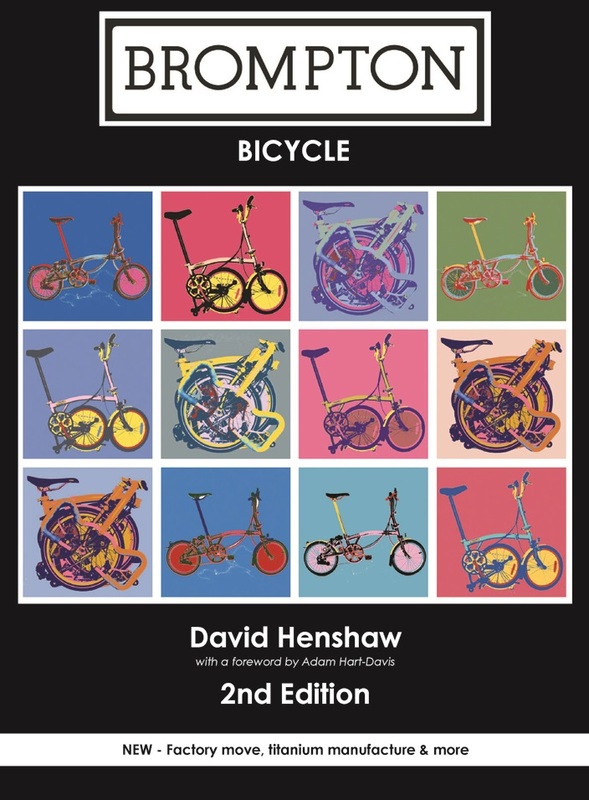 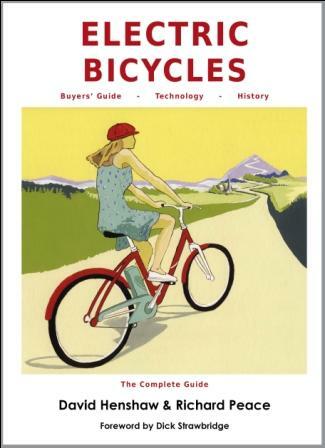 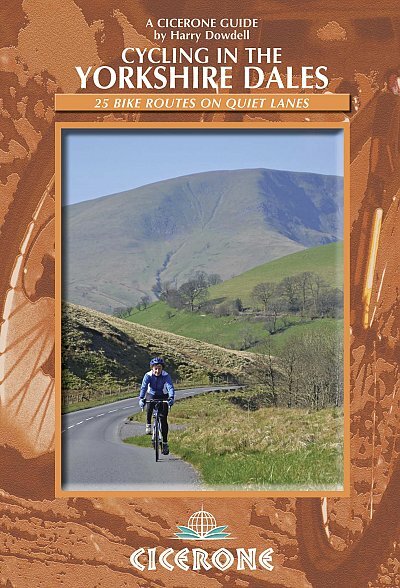 This is the updated guidebook to one of the most popular long distance cycling routes in the UK, and now in full colour throughout. 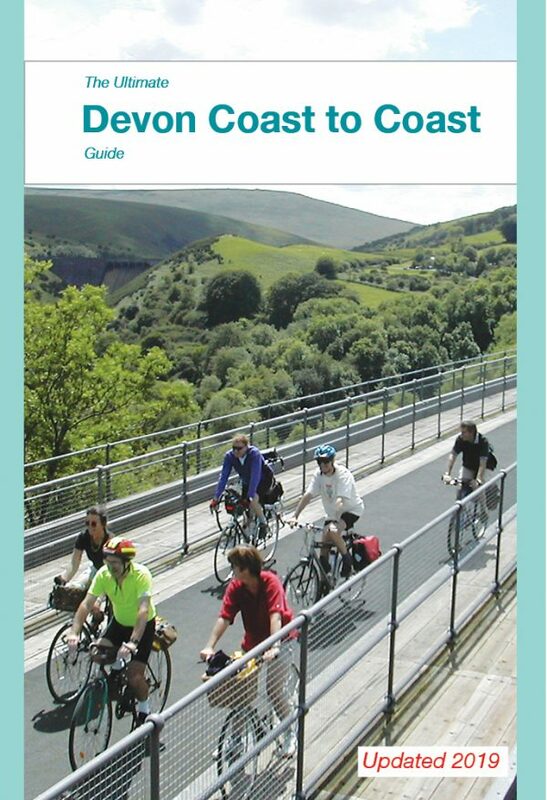 Cycle from the rocky coves and cliffs of fishing port Ilfracombe on Devon’s north coast to the docks and impressive harbours of maritime Plymouth, experiencing a bewildering variety of scenery in between. 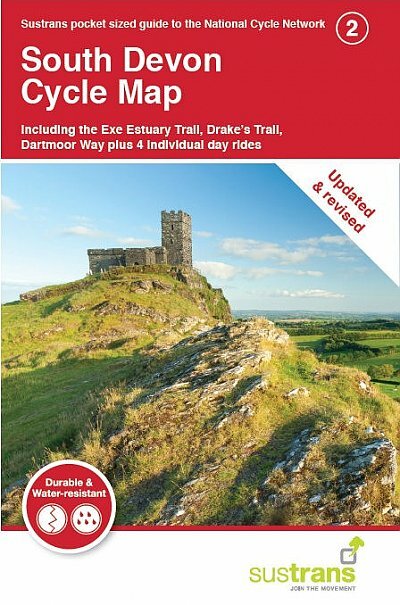 The wide, sandy expanses of the Taw and Torridge estuaries are followed by rolling green hills, then the eerie tors of western Dartmoor. 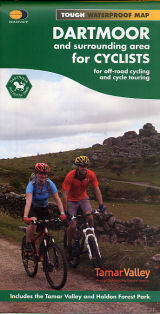 A final descent down the Plym Valley brings you to your journey’s end.